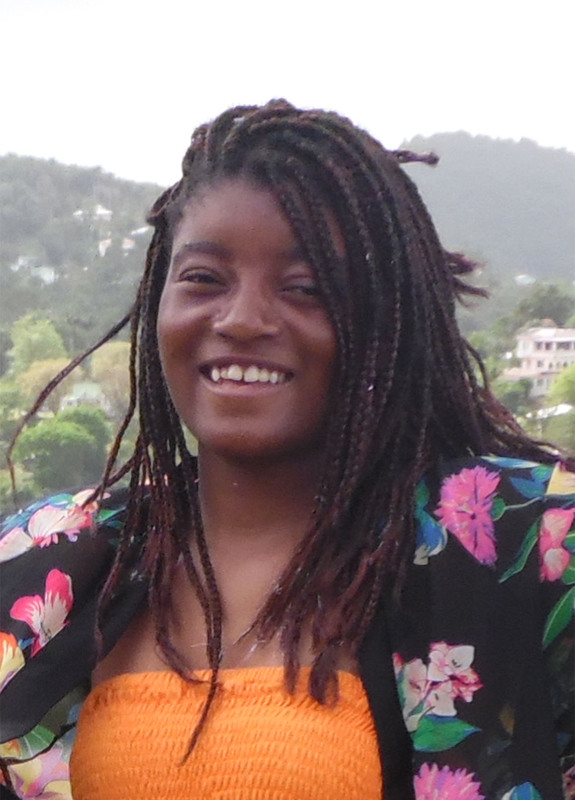 A teen rises above a disadvantaged background and, supported by her National Leadership Council mentor, embraces confidence and a joyful future. The quiet girl Stephanie Johnson taught in her Sunday School class attended only sporadically. She had a hard time getting a ride to church and often joined the class via Skype. “She was also a child who found it very difficult to put her thoughts into words, and then get them out of her mouth,” says Stephanie. 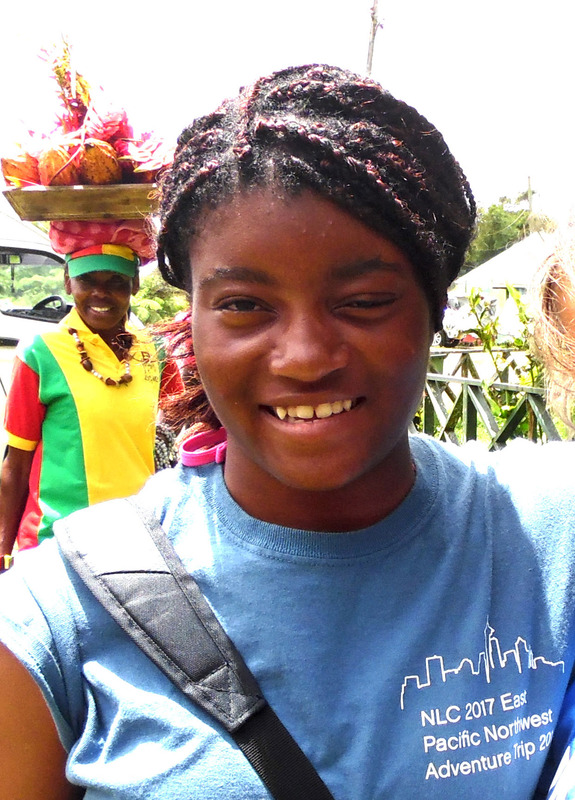 Then one Sunday, this teen, Claudia, shared with her teacher that she wanted to join DiscoveryBound’s National Leadership Council (NLC). Claudia had learned about it in an email from her local DiscoveryBound Outreach chapter, and she knew it was meant for her. I noticed she was very shy at first. She wouldn’t even open her mouth to talk to me. I decided to get paper and crayons for her to communicate to me, and it worked. She was able to write down her feelings freely, and I could tell she was a very funny girl. She then became comfortable with me, and she finally opened her mouth and started talking. We enjoyed talking about the latest songs, TV shows, and what she wanted to be when she grew up. We also talked about her life and why she ended up in the orphanage. Her story was so hard to listen to, but it made me so glad to know she wasn’t letting her past define her. Later on when it was time to leave, she came up to me, hugged me, and said I was the first real friend she had ever had. From that moment I knew I was there for a reason. Just listening to someone’s life can go a long way. 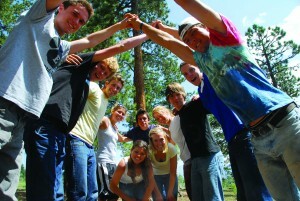 This experience taught me that everyone has a story, and it is a privilege to be a part of it. 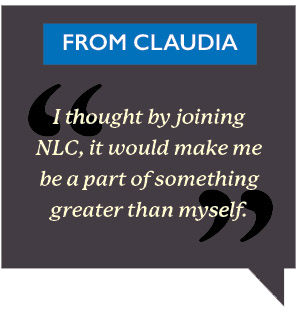 Stephanie knows Claudia’s participation in NLC was life-changing. “The NLC program, as it is designed and implemented, is supremely well suited for a student like Claudia, who does not have all of the typical advantages in life,” she explains. “Claudia had opportunities and adventures she would never have had otherwise. She grew tremendously from the mentoring, as well as the consistent metaphysical basis that runs through every aspect of the program. She rose to the occasion in regards to time management, orderliness, follow through, personal growth, and perseverance.